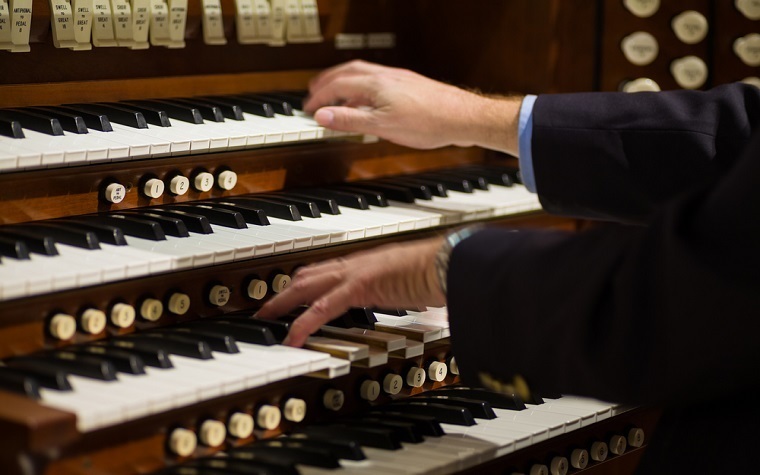 The University of Tampa will host organist Haig Mardirosian on Sunday, Nov. 13, to perform as part of the university's PNC Bank Concert Artist Series. This performance will mark Mardirosian's 50th year as a recitalist. Mardirosian began his career as a recitalist on Nov. 13, 1966, playing his first concert in Baltimore, Maryland.During his career as a musician, he has performed hundreds of recitals, concertos and collaborative concerts. He has played at international festivals across Europe and has performed as a dedicatory recitalist for new instruments. The concert will feature guest musicians, including violinist Lucas Guideri and a women's choir conducted by Rodney Shoes that will feature music by Jeanne Demessieux, J.S. Bach, Maurice Durufle, John Ireland and Sigfrid Karg-Elert. The concert will begin at 2 p.m. It is free and open to the public. Want to get notified whenever we write about University of Tampa ? Next time we write about University of Tampa, we'll email you a link to the story. You may edit your settings or unsubscribe at any time.